Four weeks into our Spring Riding Session and the main question on everyone’s mind is “when will it start to feel like spring?” The weather has been crazy but this one issue is something that everyone seems to be able to relate to and agree on. We are all ready to feel the sunshine and warm days. Even for something as simple as the weather, it’s refreshing to be in agreement. To have a basis of understanding that others relate to. One of the things I enjoy seeing at SS is the way families and volunteers support each other. It could be celebrating the achievements of a rider or encouraging a parent through difficulties their child is experiencing. In these 4 short weeks I’ve watched volunteers and families pray, cry, and laugh together. One devastated father, embarrassed by his child’s behavior, was reassured by a participant that nothing was out of the ordinary in this place. No one was there to judge him or his child, only to help them through this season of stress in their lives. Whenever a rider overcomes an obstacle in their life, we want to celebrate it together. 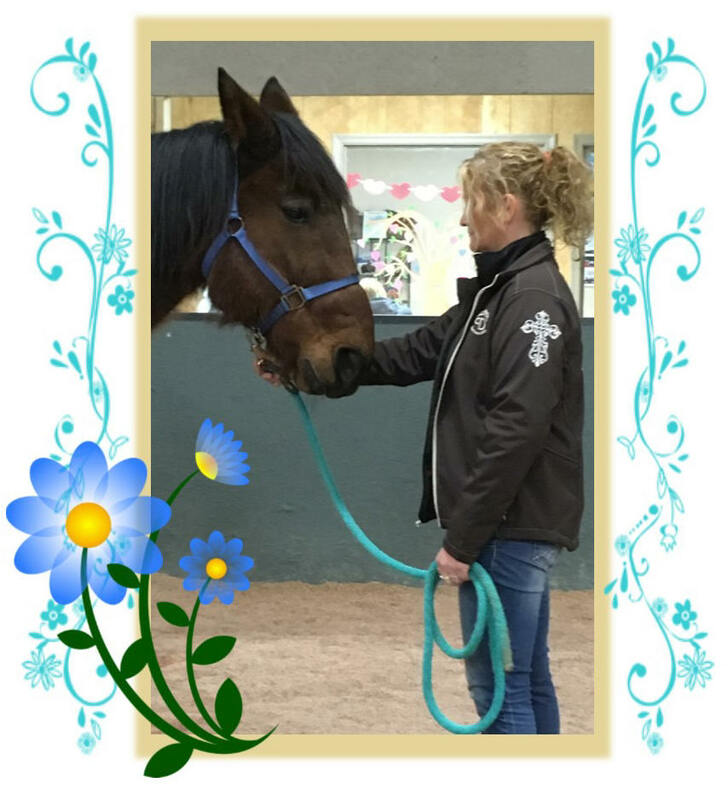 Something that seems as simple as completing a 45-minute riding lesson, to a parent of a little girl with autism, that can feel like a miracle! 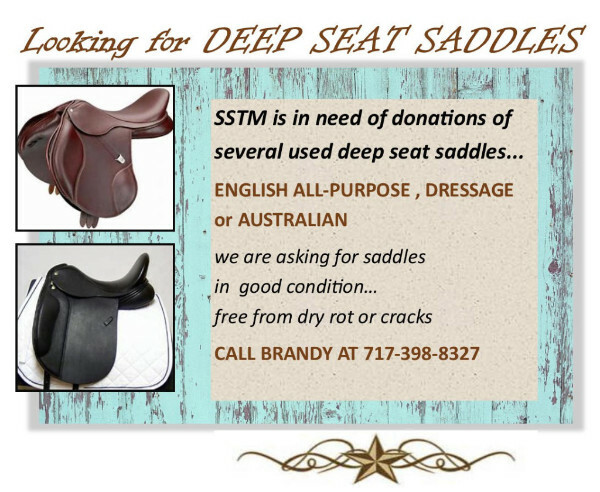 Many of the families that ride or work at SS are familiar with the challenges that a disability adds to a life. We can all relate to one another because of that basic understanding. We agree and pray that God will continue to use the horses to accomplish His work of healing and inspire us to encourage one another in love. "...be joyful. Grow to maturity. Encourage each other.Live in harmony and peace.Then the God of love and peace will be with you." Director of Community Life, Mary Van Buren believes that life should be without limitations for the residents in the Health Care Center. 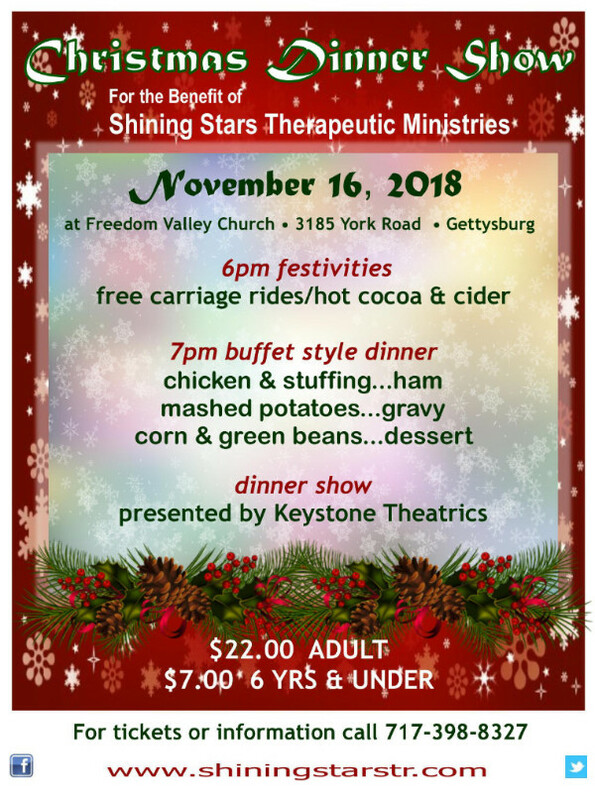 One of her most successful collaborations is with the Shining Stars Therapeutic Ministries, which takes place at the Shining Stars Arena at 3185 York Road, Gettysburg. 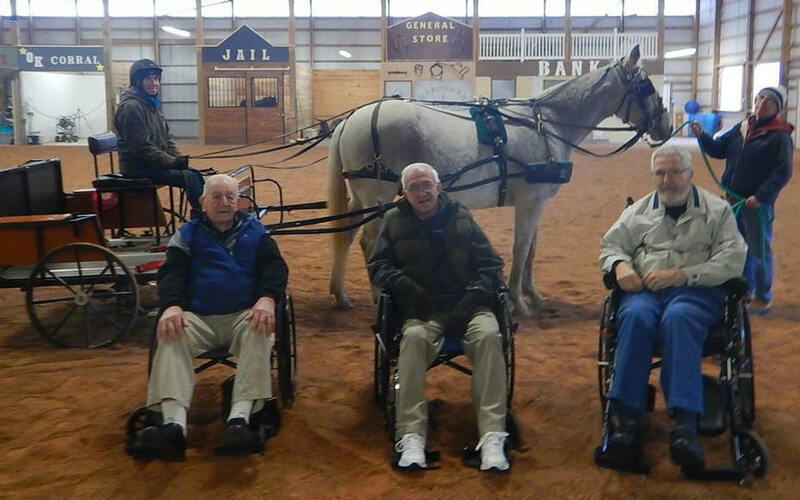 Residents who are mobile using a wheelchair are able to enjoy horsemanship by boarding a cart which securely holds them while sitting in their wheelchair. This is Cross Keys Village’s seventh year participating in the program, and it continues to be a popular activity for the residents. Chocolate egg fundraiser total was $4,086.00!!! Wonderful job to all who helped! 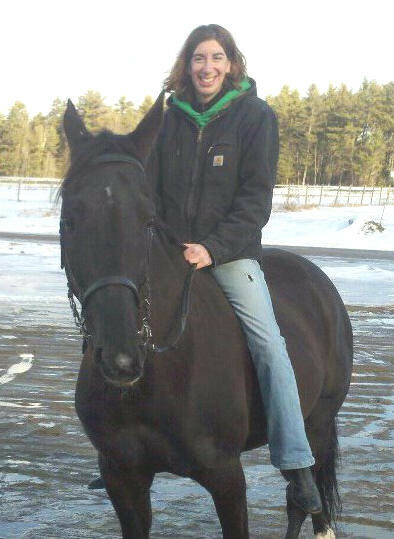 We are sorry to see Kelly Clifford leave our barn staff. 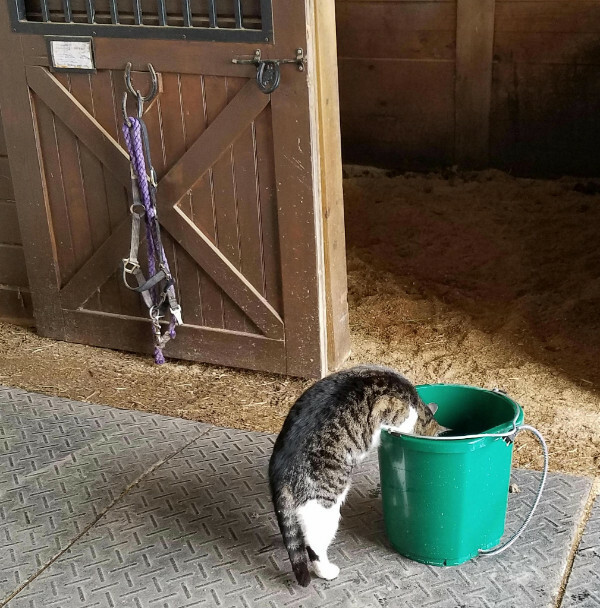 She has done a wonderful job keeping our horses pampered, stalls immaculate, and buckets clean. Kelly worked in the craziest weather conditions and rarely missed a day (even holidays!) Kelly's reputation has landed her a wonderful job opportunity in New York with the harness racing industry. Congratulations Kelly, we love you and will miss you like crazy. Praying God's best for you in New York! 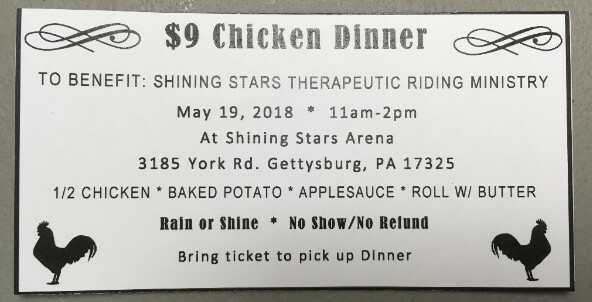 Every Shining Stars Therapeutic Riding student is served by a dedicated team of volunteers, trained & ready to facilitate a successful lesson. Our volunteers play an invaluable part in touching the lives of each participant and their family As a volunteer, the work is sometimes hard, but always rewarding. 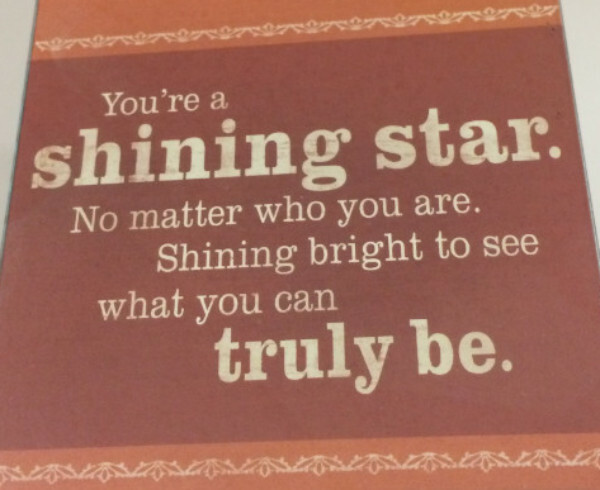 Volunteer time, caring, and energy invested in our Shining Stars programs is what gives our organization its life. There would be no Shining Stars without the heart & hands of our valued volunteers. In helping the students & families, the larger community is also improved. 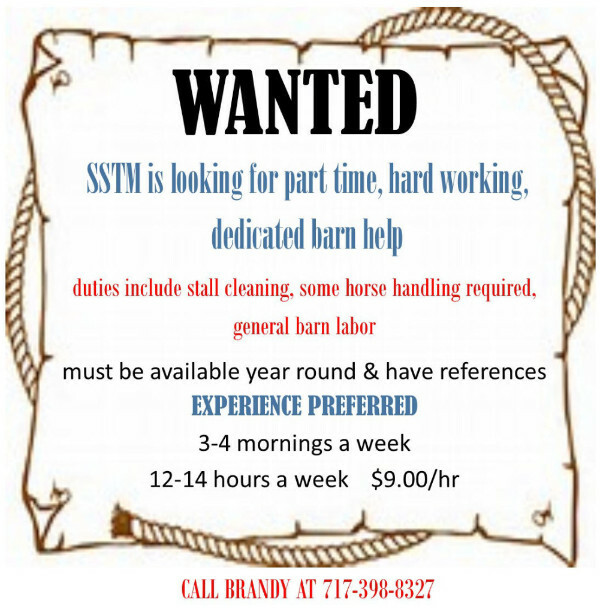 Shining Stars is blessed to work both inside and outside the "arena of life." We have made so many friends! This year, during National Volunteer Week April 15-21, in a simple yet fun way, we will be honoring our volunteers with a "Wall of Fame" mural/poster created by our riders & their families. All are welcome to participate by drawing hearts, horses, stick figures, suns, volunteer names, etc, and words of praise/appreciation on the Wall!! Also be on the watch for the colorful April 16 Gettysburg Times Volunteer Appreciation newspaper insert sponsored by the United Way of Adams County. SSTM is proud to serve the community along with so many other non-profits who depend on volunteer dedication & energy!! 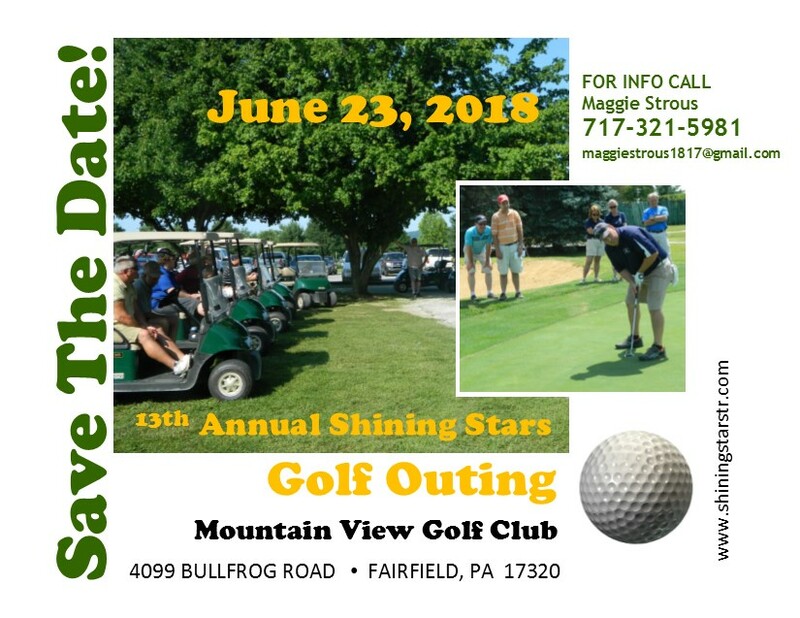 Spaces still available for the Shining Stars Spring Bazaar! If you do direct sales or make crafts we'd love to have you. 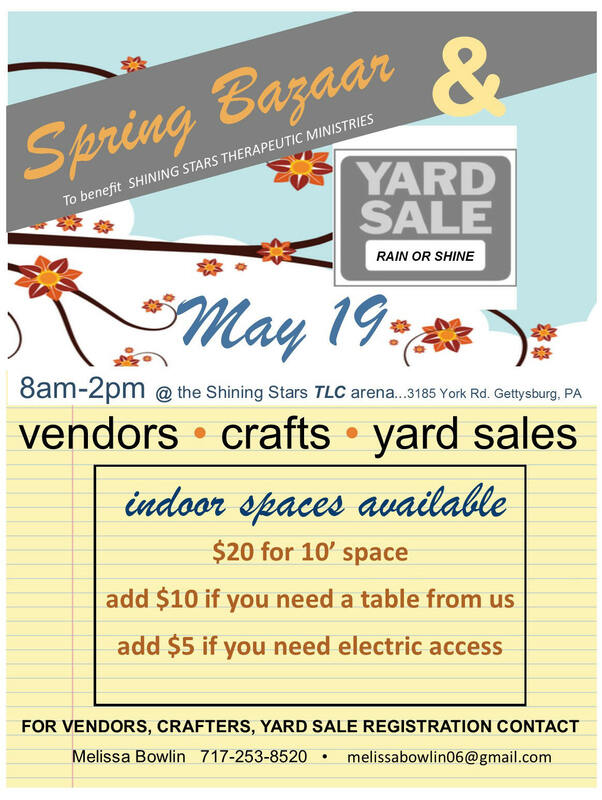 set up a yard sale spot this is the event for you!